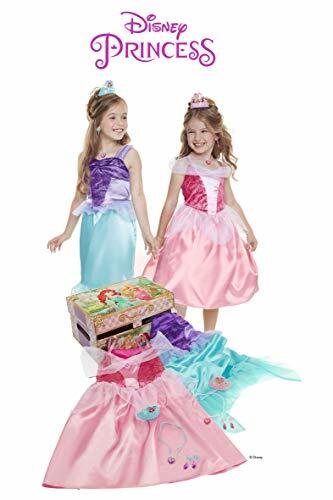 Your child will have hours of fun playing Disney Princess with the Royal Dress Up Trunk. 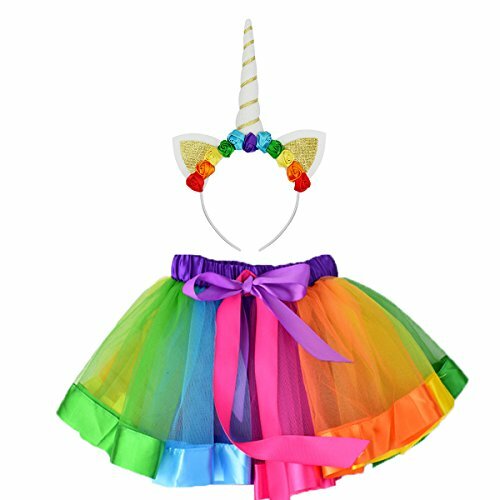 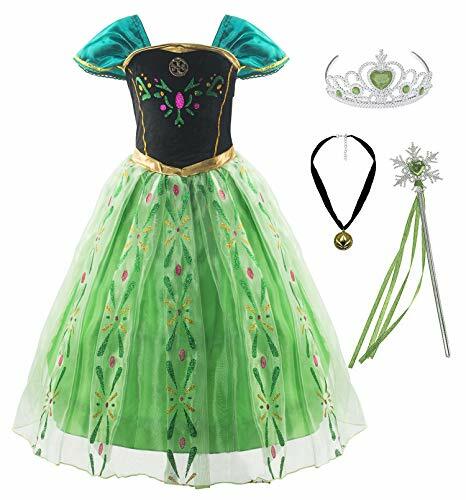 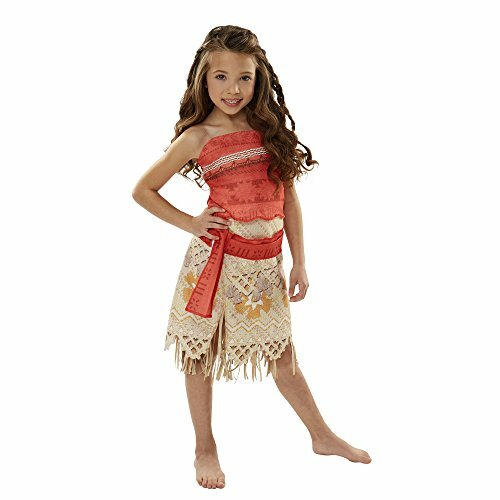 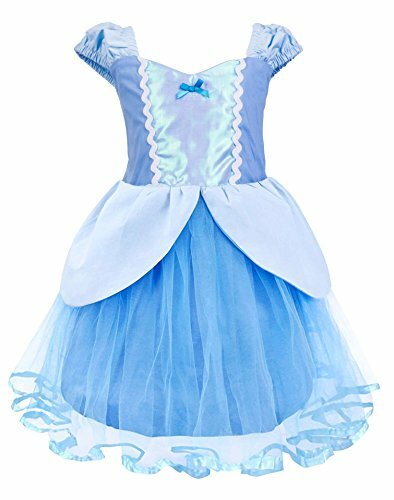 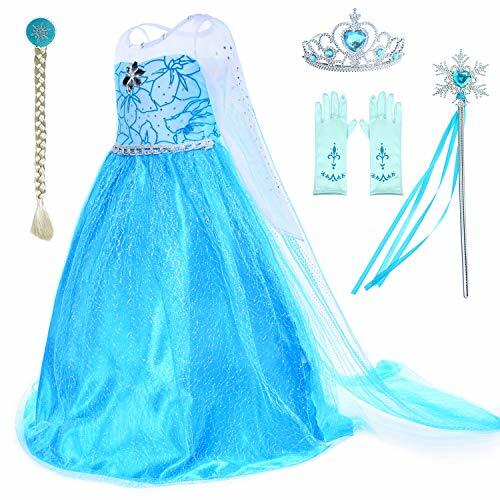 This 21 piece set includes Belle, Cinderella, Sleeping Beauty and Snow White outfits with matching accessories. 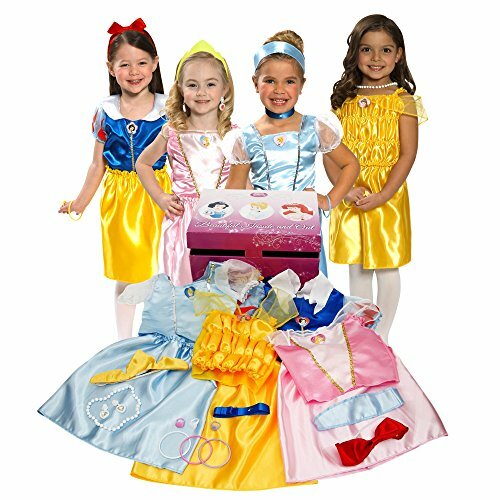 Princess decorated trunk with closure becomes a beautiful storage trunk for all your Princess dress up items. 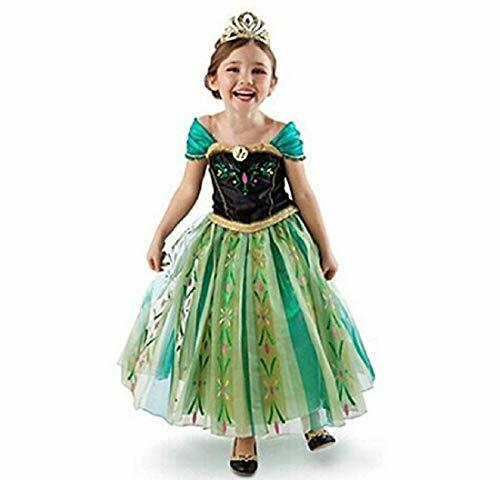 For ages 3-6 years.